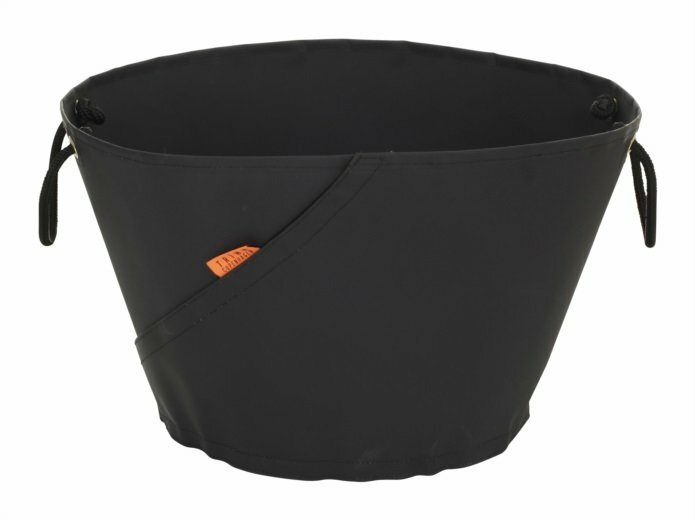 A decorative and practical storage basket that has handles of thick rope, making it easy to move around. 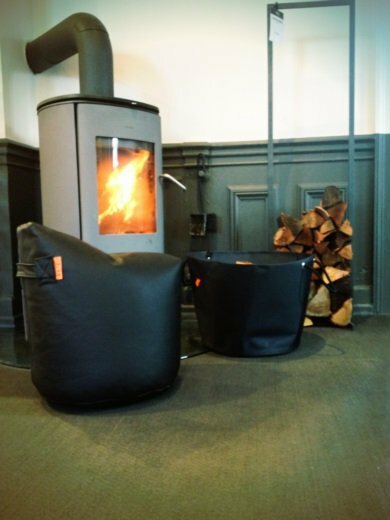 A good choise for laundry, wood or a weekend trip. Wood basket is made of strong darcron sail cloth, which is woven and a rigid lightweight material that can withstand moisture.